It’s summertime! That means that all those nasty insects and pests are swarming, and you might be left itching or irritated. If you like to spend a lot of time outdoors relaxing, you’ve probably tried to tackle a mosquito infestation using tiki torches or other chemicals. Even worse, you may have had a wasp issue. 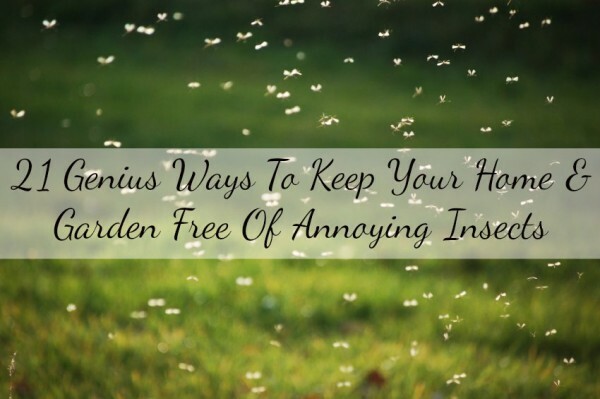 It doesn’t matter whether your insect problem is indoors or outdoors, there are great, natural, non-toxic ways to take care of your problem effectively and cheaply. Before you call in an exterminator, try these easy solutions! Plant Natural Insect Repelling Plants – The simplest way to repel common insect invaders is to plant the vegetation that they hate the most! Herbs like lavender or citronella are beautiful additions to any garden, and many others can be used as more than just repellents! Citronella is the most effective insect repellent plant. You can buy ready-grown pots of citronella from this page on Amazon to take instant advantage of their insect repelling properties. Easy Mosquito Traps – If you’re anything like us, hearing a buzzing mosquito is enough to send you running back indoors. Instead, build one of these simple traps and rid your backyard of thousands of nasty bloodsuckers every night! Basic Insect Repellent – This super easy insect repellent will help keep the bugs off, whether you’re just sitting outside or on a hike. The best part is, it smells great, so you won’t mind needing to reapply it! Homemade Insect Repelling Candles – Store-bought citronella candles actually don’t have much citronella in them as you’d think. 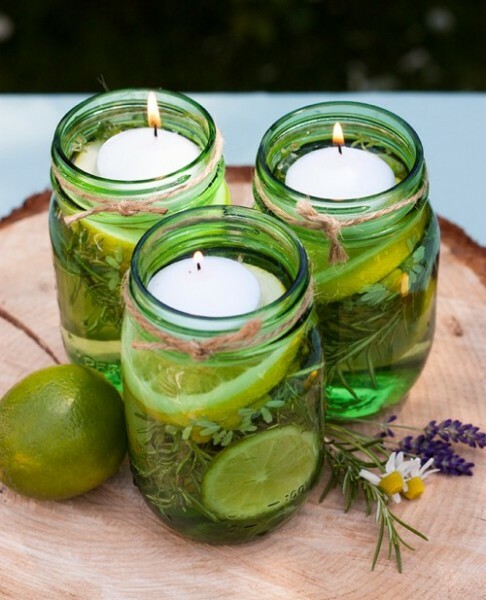 Make some of your own natural, aromatic candles in mason jars that will keep bugs far away from your patio. Bug-Off Lotion with Coconut Oil – If you’d prefer not to spray on your bug repellent, you can easily make a moisturizing lotion that’s easy to reapply and great for your skin. 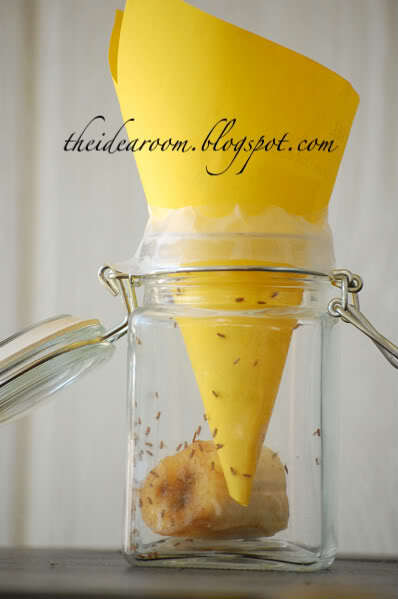 The Best Homemade Ant Killer – Got ants? Don’t just trap them. Send them home to the nest with food that will rid you of your infestation for good! Fruit Fly Trap – Fruit Flies tend to show up around this time of year, hatching from eggs laid on the fruit and vegetables that you bring into your home. If you spot these zooming around your home, build a simple trap to catch them! Eggshells as Pest Control – Eggshells have a wide variety of uses in your garden, and one of those is as an all-natural pest control. Slug Traps – All you need is a bit of cornmeal to rid yourself of slugs. Evidently, the pests will eat cornmeal, even though it kills them. Put some in a jar that’s been turned on its side near the plants they go after. 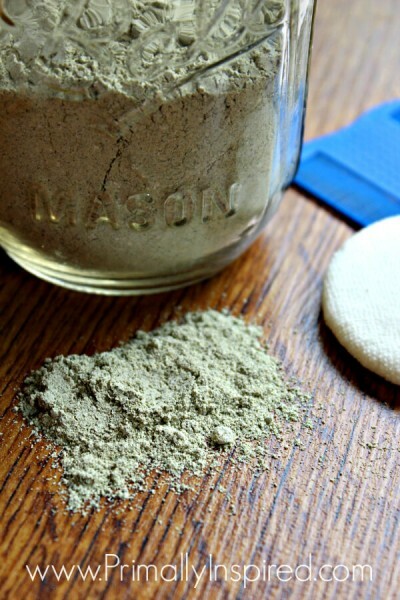 Homemade Non-Toxic Flea Powder – Fleas are nasty critters, and they can have your furry friends itching and gnawing at their skin. You can skip harsh flea baths or the exterminator in worst-case-scenario infestations by using this simple flea powder. Make sure to follow the directions to the letter! 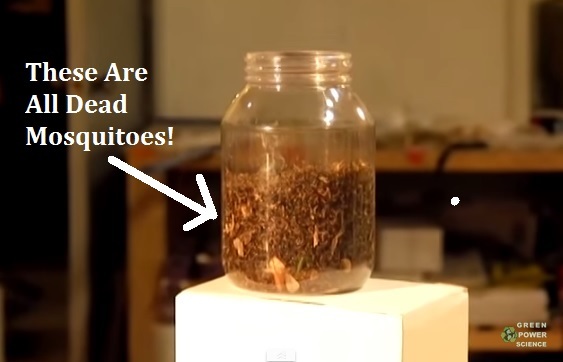 DIY Roach Killer – Roaches are seriously nasty pests, and really hard to get rid of. Try making your own roach killing traps before you bring in the big (expensive) guns. Slug and Aphid Repellent – Slugs and aphids can really demolish your vegetables, rendering weeks or months of hard work utterly worthless. Use this simple spray to keep them far away from your precious plants! 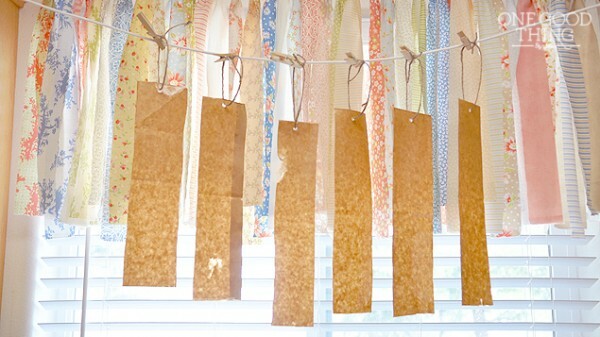 Homemade Fly Paper – If you live in an area where flies are really bad, you might want to make some flypaper to get rid of them. If your windows don’t have screens, you can feel comfortable opening them for a nice breeze. Fungus Gnat Trap – Fungus gnats aren’t really harmful to humans or pets, but they can do some serious damage to your plants. These can show up in houseplants that are too moist, and they eat rotting roots, effectively killing your plants faster. Stink Bug Trap – Stink bugs can savage your garden if given the chance. Instead make this stink bug trap and catch hundreds every single night. Hot Pepper Insect, Deer, and Rabbit Repellent – This multi-purpose repellent not only repels most insects, it’ll also keep mammalian pests out of your vegetable patch without harming them! Fly Spray – One fly isn’t so bad. You can swat it. But if you live in an area where swarms of Biblical proportions descend on your home, you might need something a little stronger. To avoid harsh chemicals, try this easy spray! 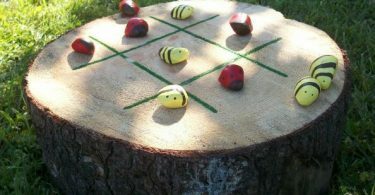 Wasp Trap – Honey bees should always be relocated, but feel free to dispose of wasps using these clever traps. 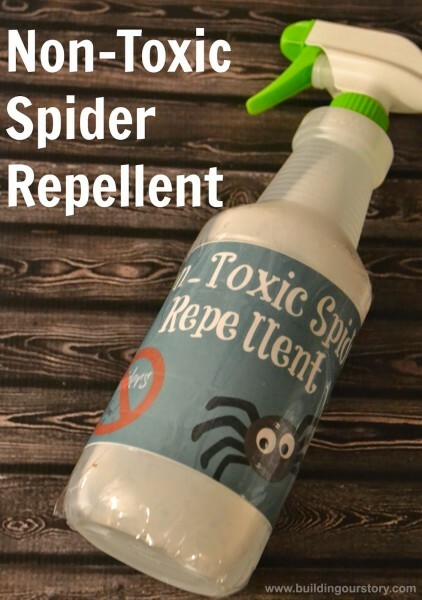 Non-Toxic Spider Repellent – Hate spiders? Use this repellent in the dark corners of your home where spiders tend to gather to send them packing. Bug Spray for Sensitive Skin – If you have sensitive skin, using DIY recipes might give you a sense of trepidation. You can set your mind at ease with this recipe, which is perfect for those with easily irritated skin. Flowers as Repellent Companions – Gardeners have long planted flowers in the same beds as their vegetables and herbs. Why? It’s not just for color. Some species of flowers actually repel the pests that are attracted to your vegetables! 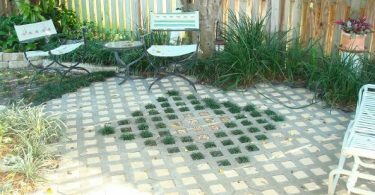 This is an easy way to keep a beautiful healthy garden with minimal effort.